Mahindra and Mahindra, India’s leading UV maker for a long time now are losing its position in the market to the rivals. Now the company has said that they are strategizing their products and new products will be launched soon in the market. Mahindra has three all-new products in the pipeline and they will be launched in next 9 months. 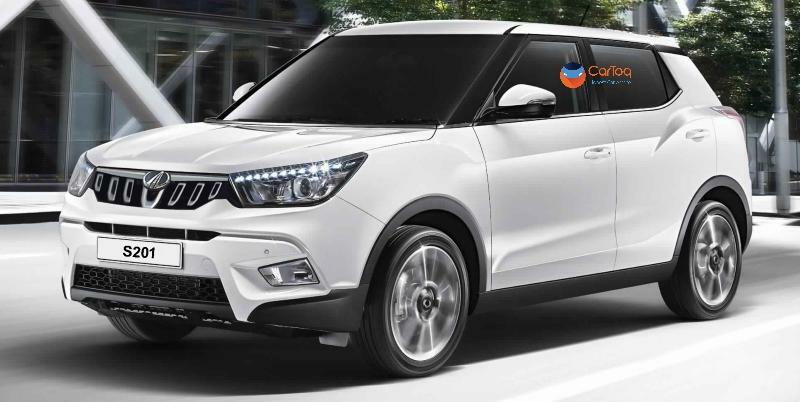 Mahindra is working to bring the Vitara Brezza challenger codenamed as S201. It is based on the SsangYong Tivoli’s X100 platform. It will be first such rebadged product from Mahindra using their Korean subsidiary. The S201 will be available in two different versions – a sub 4-meter version and a long wheelbase version that will take on the likes of Hyundai Creta in the market. The S201 gets monocoque body and both the versions have been caught testing on the Indian soil. Both petrol and diesel engine options will be available with the upcoming car. The 1.2-litre turbocharged petrol engine will offer class-leading performance and will churn out around 140 Bhp. The diesel engine will be a 1.5-litre unit that churns out a maximum of 125 Bhp. Automatic transmission will be optional but no details have been given out yet. The U321 premium MUV will be positioned between the Maruti Ertiga and the Toyota Innova Crysta in the Indian market. It will be a monocoque body MUV, a first from the brand. The MUV has been spotted testing in India multiple times and is being developed by Mahindra’s North American Technical Center based in Troy, USA. 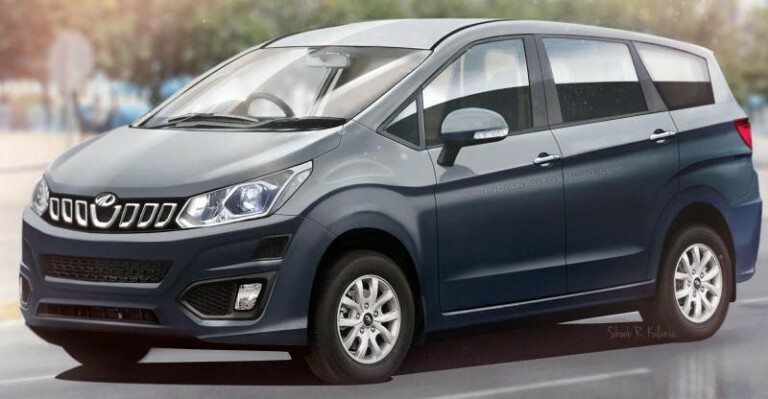 The MPV will get a seating capacity of 7-9 adults and will offer great value for money. Mahindra will power the MPV with a new 1.6-litre turbocharged diesel engine but details about the engine are not known yet. Mahindra is also preparing a new flagship, XUV 700 that it showcased at the 2018 Auto Expo. The rebadged version of the G4 Rexton, the XUV 700 will be powered by a turbocharged diesel engine with 2.2-litre displacement. This engine has been developed with SsangYong and it develops a peak power of 178 Bhp – 420 Nm. It gets a 7-speed automatic transmission sourced from Mercedes-Benz. The launch is expected to happen by the year-end. The price is expected to be around Rs. 21 lakh.